It can also lift an entire organization up to its full potential. 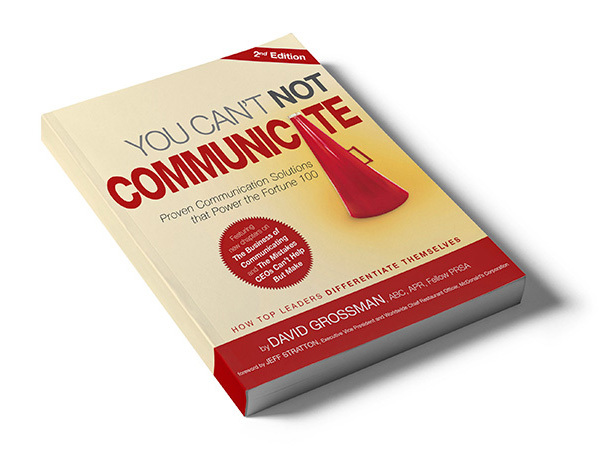 The author of three respected books and a frequent speaker, David Grossman is one of the industry’s foremost authorities on leading through communication. 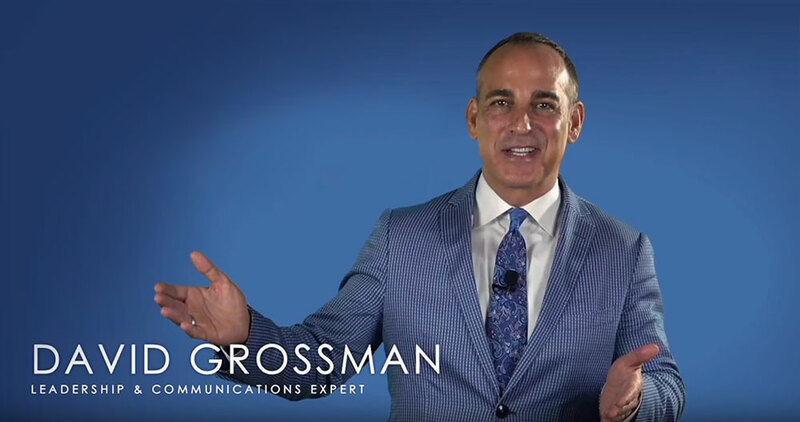 David is trusted by some of the world’s most visible and impactful leaders to guide them through their communications challenges and help reroute their leadership in times of change. from a leader into a change agent? to create the most productive workplace? 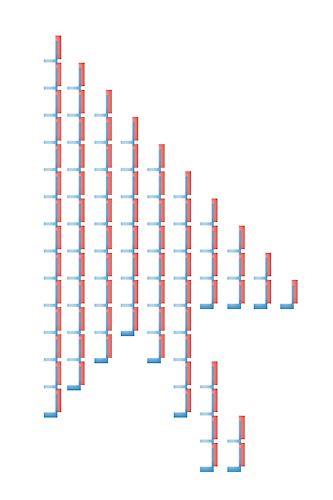 can directly influence the bottom line? 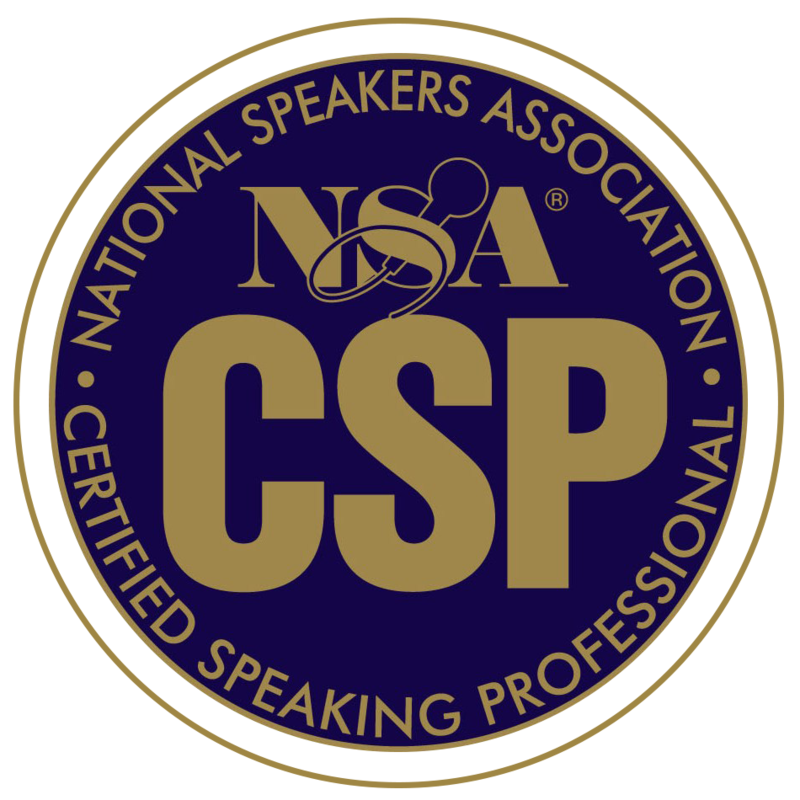 David holds the Certified Speaking Professional (CSP™) designation from the National Speakers Association, the highest recognition awarded and held by less than 3% of speakers worldwide. Before writing his two acclaimed books, “You Can’t NOT Communicate” and “You Can’t NOT Communicate 2”, David had a realization: Everything leaders do means something–especially to those who look to them for direction, guidance and vision. No matter how you slice it, being a leader inevitably means being a communicator. David will offer from-the-field insights on how the top leaders he works with differentiate themselves. He’ll additionally equip audiences with best practices and proven, actionable tools they can start using right away. 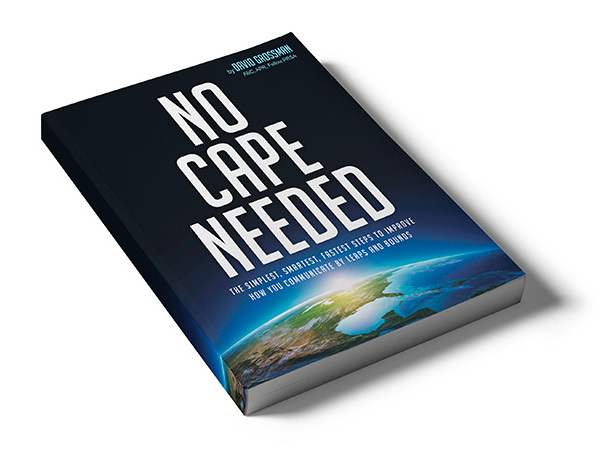 Using communication to inspire teams, move employees to action and transform your company can seem like a superpower, but it’s like any other skill you develop. It takes a lot of work. It also takes knowing the rules, knowing when and how to break them, and practicing them at every turn. Gain a fresh perspective on communicating with employees, and learn how to plan—yes, plan—your communications in just five minutes. David will introduce audiences to small tips that will improve their performance as leaders by leaps and bounds. A common mistake among leaders is thinking they have to emulate someone else’s style to be effective. The reality is there is no one “type” of effective leadership style. What people respond to most–at work and in life–is the authenticity of the person leading them. David will guide audiences through strategies to shed any adopted personas they’ve acquired and reconnect with their true selves in the workplace. He’ll discuss what authenticity is--and what it isn’t. And he’ll offer strategies for building emotional intelligence necessary to rise above the fray and stand apart as a leader. The communication landscape is changing at an exponentially rapid rate. Through his work and research, David has gained a deep understanding of the trends and best practices shaping the future of communications. In this interactive session, David will set the stage with a pre-read designed to give participants context into the rest of the day’s activities. He’ll then guide attendees through real-life applications and lively discussion of the different roles communications will play in a new era of communications. Some topics include: Value-creation for the businesses, why trust is paramount, technology and digital, and optimizing influencers. David also offers an optional group activity, aimed at helping each participant solve a personal workplace challenge. Through David’s more than 25 years working with leaders and communicators across industries, he’s gained first-hand insight into the new, emerging and tried-and-tested practices they’re using to set the gold standard. Leaders at all levels can make such a larger impact by simply embracing this critical fact: Communicating effectively with your most important asset — your employees — is the key to success. 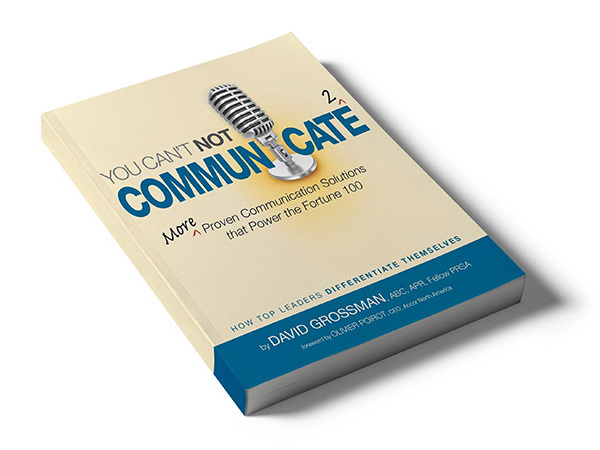 Award-winning leadership communication expert David Grossman builds on his first book in the series with even more insights and advice, tips and skills from the frontlines of corporate America. The reality is...everything you do and say communicates SOMETHING. So as a leader, not communicating isn’t an option. In fact, the most effective leaders know that their success hinges on being leader™. 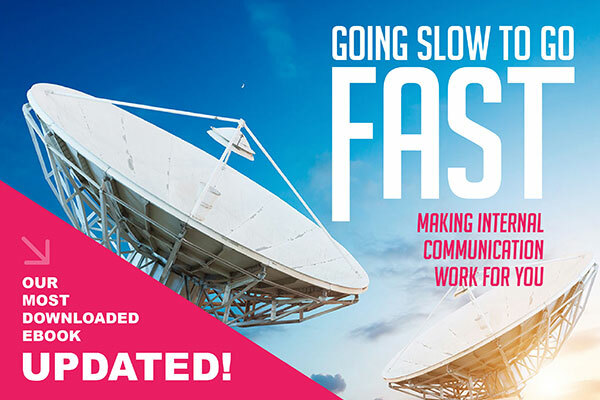 This eBook remains a go-to resource for communicators who want to build a strategic, streamlined, and effective internal communication plan that speaks directly to the number-one question on business leaders’ minds: How will this improve our bottopm line? This sought-after eBook, and internal communications primer for leaders, offers insights on the kinds of strategies that can rebuild an organization’s culture and produce exciting business results. This eBook offers short simple tips and tricks to help you sort through some of the most popular vehicles for communicating with employees today. See how being more purposeful when choosing communication channels leads to less clutter and more effective communications with employees. 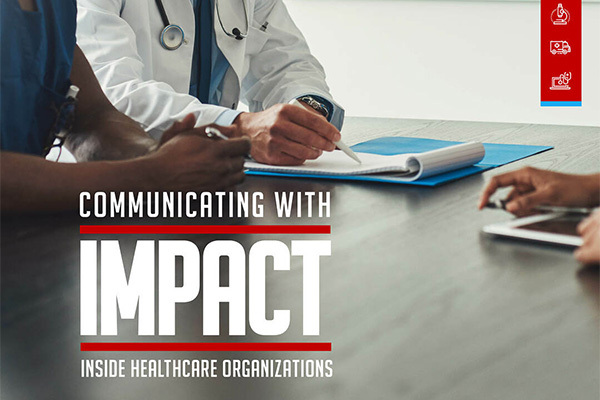 This in-depth guide helps put a spotlight on the communication strategies that are often overlooked or undervalued in healthcare organizations due to the complex nature of the industry. 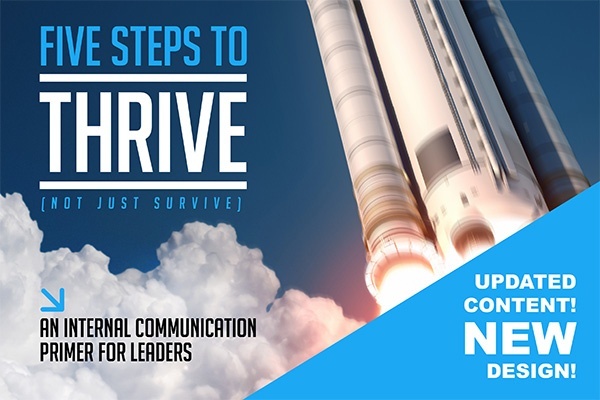 This resource is designed to help communicators navigate those complexities through communication and get results. 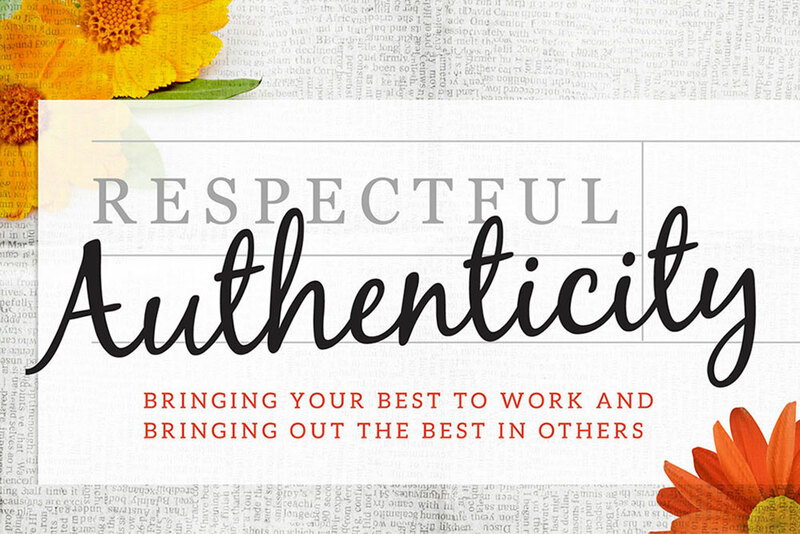 In today’s era of leadership in a fast-paced business environment, respectful authenticity has never been more important, especially as high-profile business and ethics scandals fill the news. Get practical, strategic answers on how leaders and companies can become more trustworthy. 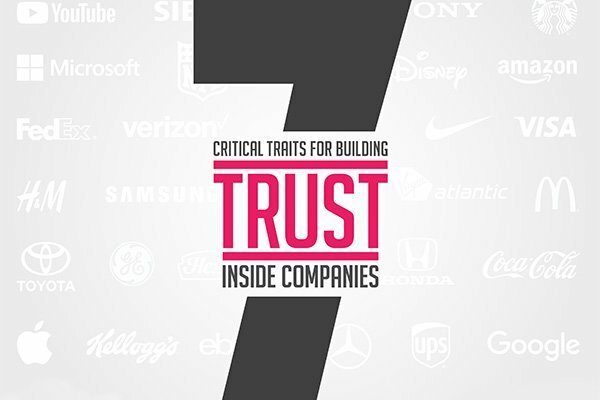 Find out how building more trust in your organization will lead to better business outcomes. David has created one of the world’s more comprehensive libraries of original thoughts, tips and insights for leaders and communicators at every phase of their careers. 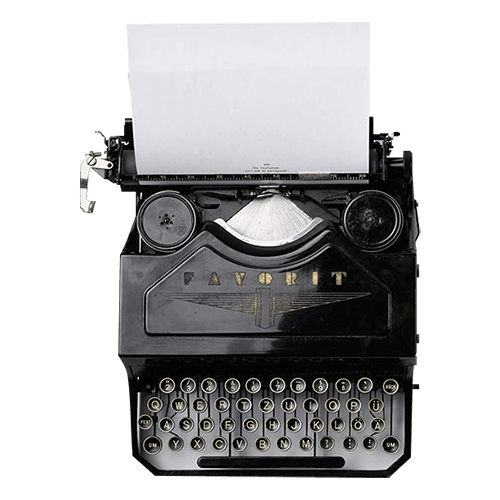 Sign up for his monthly eThoughtStarters newsletter for quick, accessible and actionable wisdom. Or connect with David and his team of skilled Thought Leaders at any of the channels below.